We’ve been an integral part of San Francisco history for over 150 years, responding to the city’s health crises and working to improve the health and well-being of all San Franciscans. In 2016, construction of our new facility was completed. 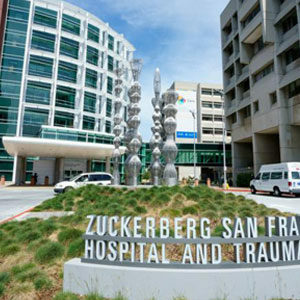 Today, Zuckerberg San Francisco General Hospital and Trauma Center cares for 20% of all San Franciscans. 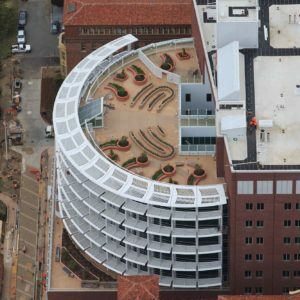 84% of San Francisco voters passed Proposition A to build a new acute care and trauma center on the original hospital site. In 2011, San Francisco General Hospital Foundation launched the Heart of Our City Capital Campaign to raise funds. The first AIDS case was confirmed at San Francisco General Hospital. 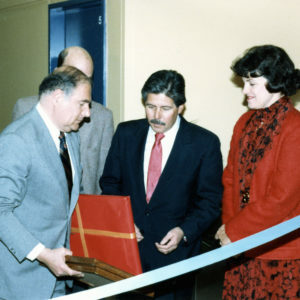 The hospital opened Ward 58, the first AIDS inpatient unit in the US, and Ward 86, the first outpatient clinic dedicated to AIDS – setting the world standard for care and treatment of AIDS. 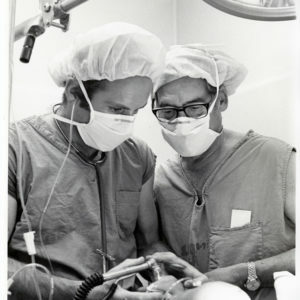 San Francisco General Hospital became a pioneer in trauma care and, in 1972, received its Federal Trauma Center designation, which it has held ever since. The hospital was providing 75% of all hospital care for San Franciscans who couldn‘t afford payment – with UCSF faculty staff, a house staff of young physicians, undergraduate and postgraduate nursing students, and 150 volunteers. 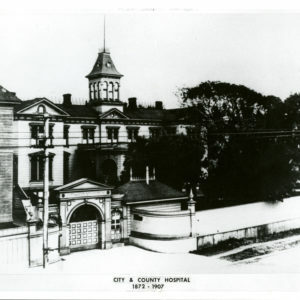 The first official City and County Hospital was built at the present Potrero Avenue location. 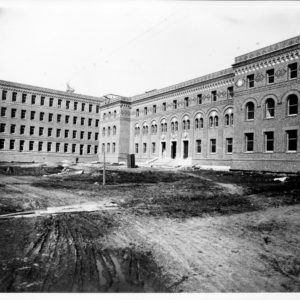 In 1878, the hospital began its agreement with the University of California Medical Center. 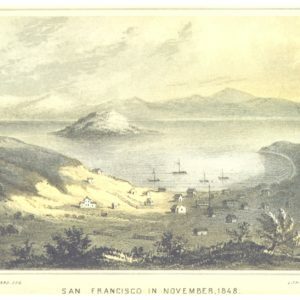 Before the Gold Rush, San Francisco was a tiny settlement, pop. 850. Once gold was discovered, that quickly changed. 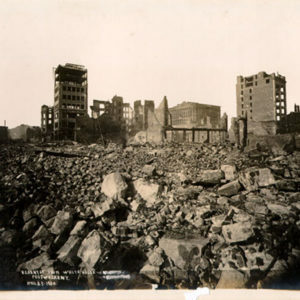 The city’s population exploded and so did problems with sanitation and rampant illness, including cholera, tuberculosis, fevers, and smallpox. In 2011, San Francisco General Hospital Foundation launched the Heart of Our City Capital Campaign and went on to raise $135 million by early 2015. One of our pediatricians, Priscilla Chan, MD, and her husband, Mark Zuckerberg, donated $75 million to the effort — making it the largest private gift from an individual to a public hospital in the country. In recognition of this generous gift, we added their names to our hospital. That’s why today, we are known as Priscilla Chan and Mark Zuckerberg San Francisco General Hospital and Trauma Center. Since 2007, we’ve been San Francisco’s only “Baby-Friendly”-certified hospital, according UNICEF and the World Health Organization.